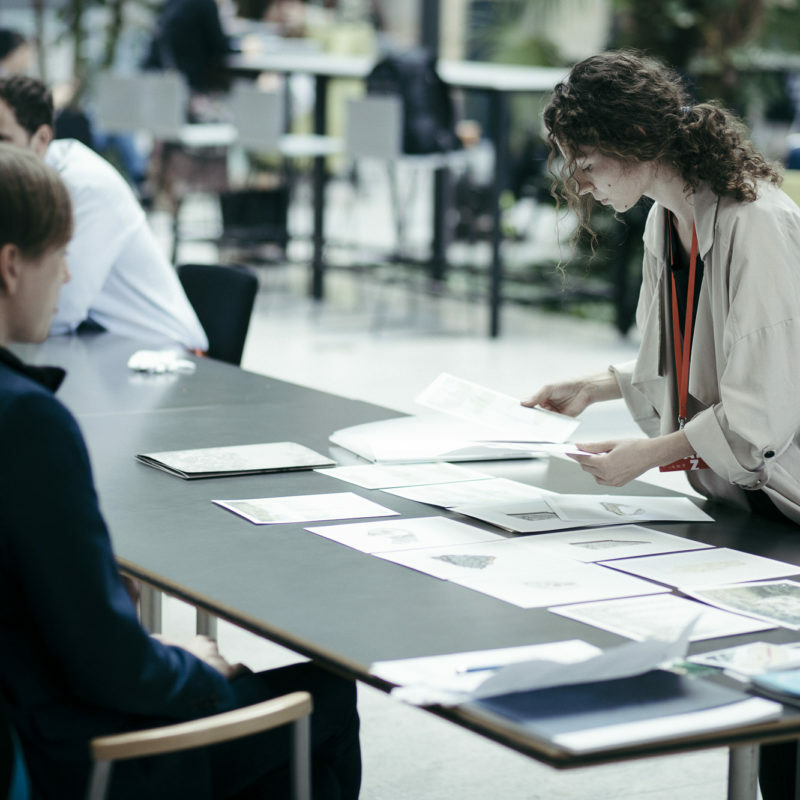 We’ve just kicked off the submission process for the 14th edition of Portfolio Review! 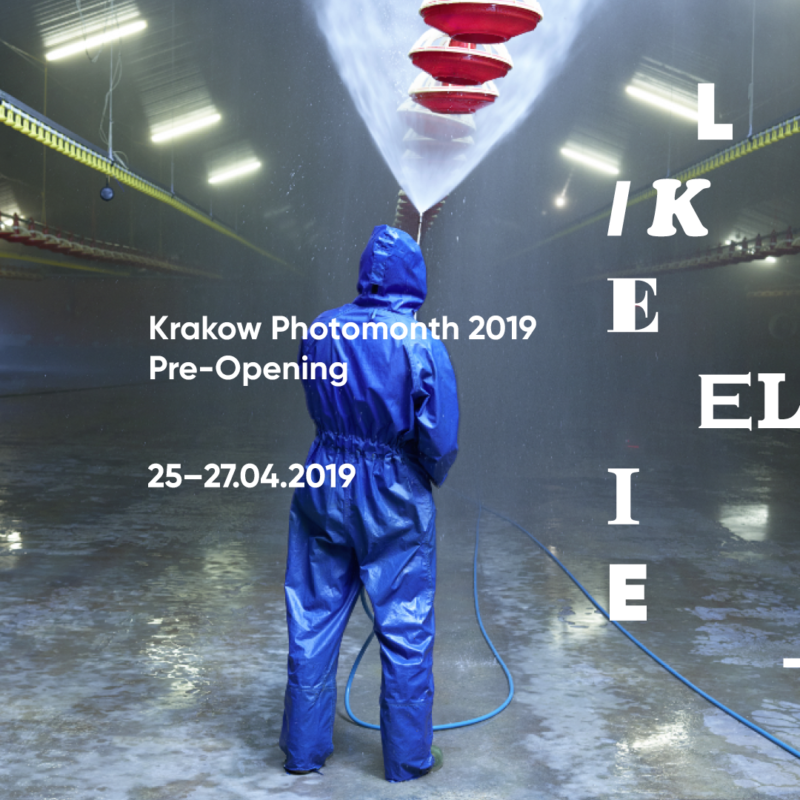 Join the Pre-Opening of the 17th edition of the Krakow Photomonth! 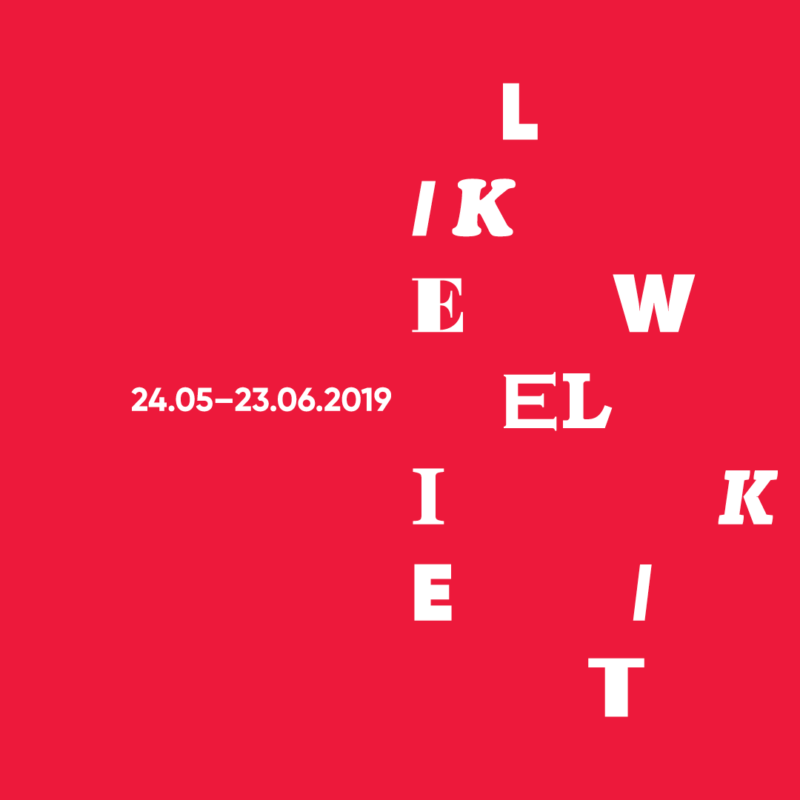 Discover the theme of Krakow Photomonth 2019! Would you like to receive more news from us? Subsrcibe our newsletter!